I went to the coast in North Cornwall, UK this morning to capture the moon setting on the sea, but left home early to make sure I had ample time to setup my camera. 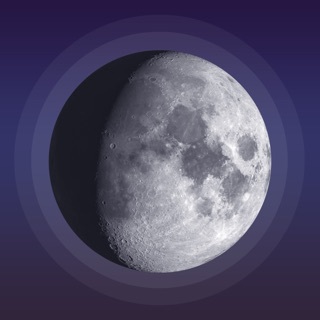 However, this app indicated moon setting at 08:11 but it actually set at 07:11? I think you need to highlight the times as either UTC or GMT for other users. 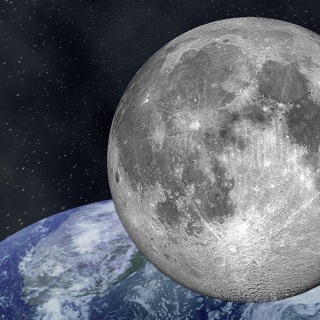 The moonset shows the next moonset time after the moon has risen on that specific date. 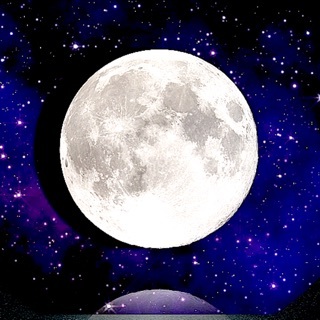 In this case, the moon rose at 19:48 on 25th Sep and then set again at 08:11 on 26th Sep. As a result, you were using the moonset time for the following day. The app tries to make this clear by showing the date above the time in cases where the moonset time is on a different date.